Clear lacquered beechwood back. Coloured centre filling with an outer white border. Size: 124 x 69mm. 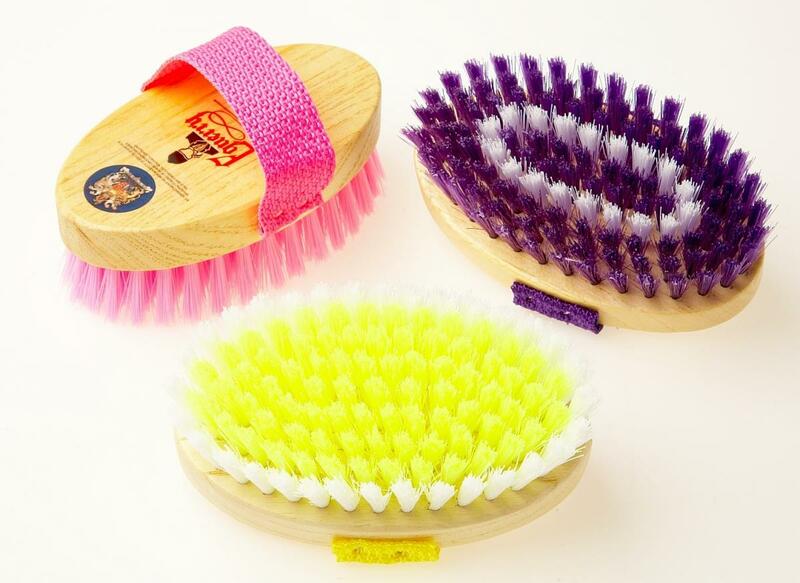 There are currently no questions for Vale Brothers Equerry Wooden Junior Body Brush - be the first to ask one!